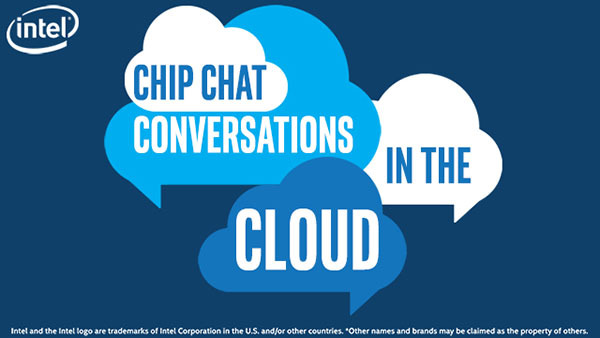 In this Intel Conversations in the Cloud audio podcast: Sim Upadhyayula, Senior Director of Marketing at Supermicro, joins us on Conversations in the Cloud to discuss Intel Select Solutions and the work that Intel and Supermicro have been doing together. Sim gives an overview of Supermicro’s Intel Select Solution and its benefit to end customers, as well as an explanation of Supermicro’s end-to-end green computing solutions. Intel Select Solutions are verified hardware and software stacks that are optimized for specific software workloads across compute, storage, and network. Sim talks about how these solutions allow customers to do a lot more, with a lot less.